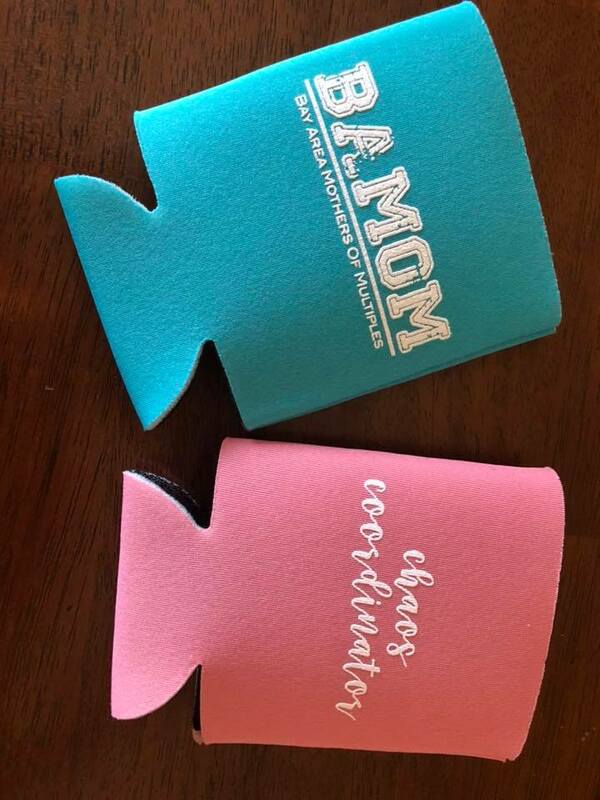 BAMOM Koozies - Set of 2 "I need lots..."
BAMOM koozies. $3 each or 2 for $5. You can pick up at BAMOM meeting or one of three pick up locations around town: 125 East Timberlane in Alvin, 10836 West Mulberry Drive in La Porte or 2010 Aberdeen Drive in League City.